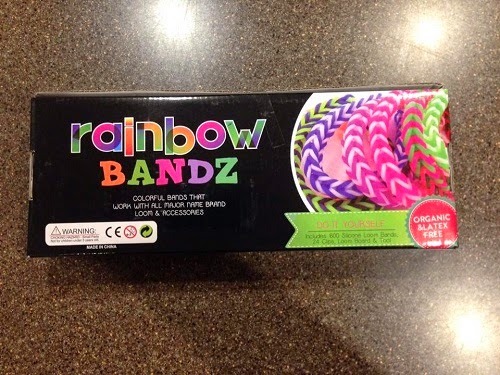 Here is another great product from Rainbow Bandz for me to review. 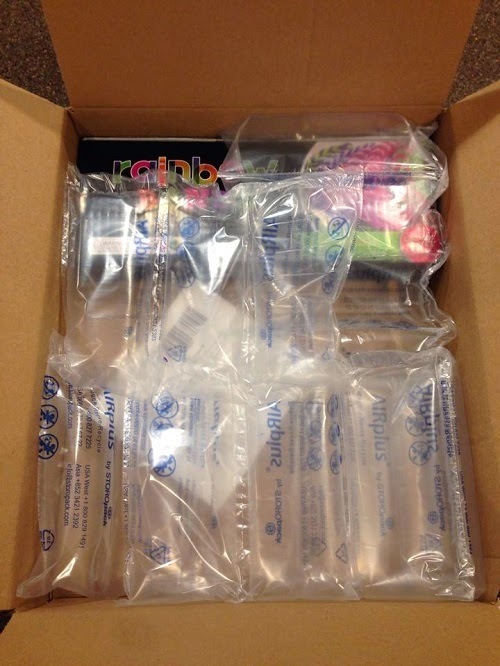 I already reviewed the refill pack and the organizer, this time I will be testing the Rainbow Bandz Loom Kit. 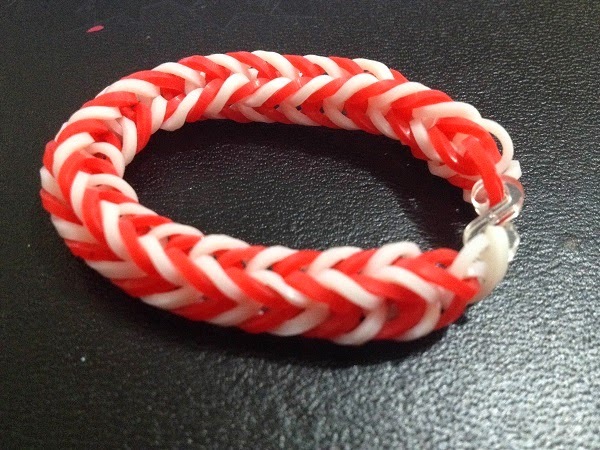 I have two more loom kits that the twins and I have been using, but this one from Rainbow Bandz looks more durable. The hook looks pretty strong and has a base opener, my two other hooks didn't have that. The bands are strong as well, and I like that they don't have a strong smell, unlike other rubber and plastic toys. 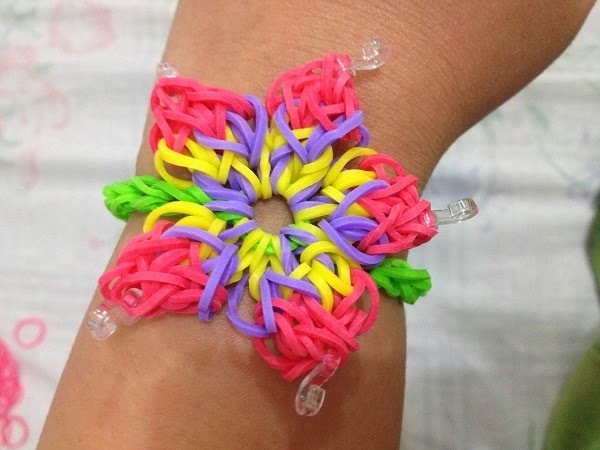 We've made a lot of loom bracelets already and we've never encountered a breakage. The long-lasting bracelet maker set comes with a strong hook, needles, loom and latex-free rubber bands. The kit is 100% safe for kids. Your purchase is backed by a complete 90-day, no-hassle free replacement guarantee. I didn't find anything I didn't about the kit. In fact, we absolutely love it. After, I've used this kit, never again would I go for cheap counterfeit products. 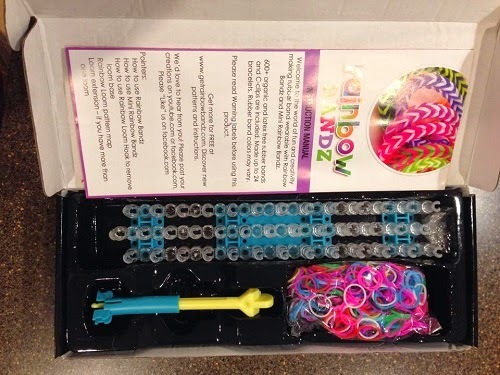 The Rainbow Bandz Loom Kit is a perfect toy for you and your kids this summer. Get it now on Amazon for only $10.00. You may also want to visit their website for more information.